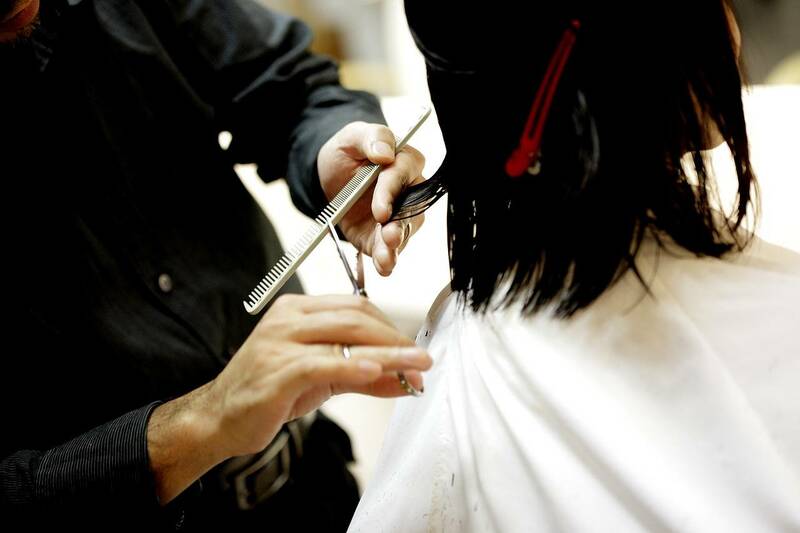 There is a new campaign targeted at employers in the hairdressing and beauty sectors who pay their staff below the national minimum wage. If you are unsure if you are paying the correct amount or not, HMRC will provide employers with tools and guidance to help correct any amounts owed to employees. Those paying less than the minimum wage can declare this to HMRC and we recommend you do as you can face a fine of up to £20,000 per employee.